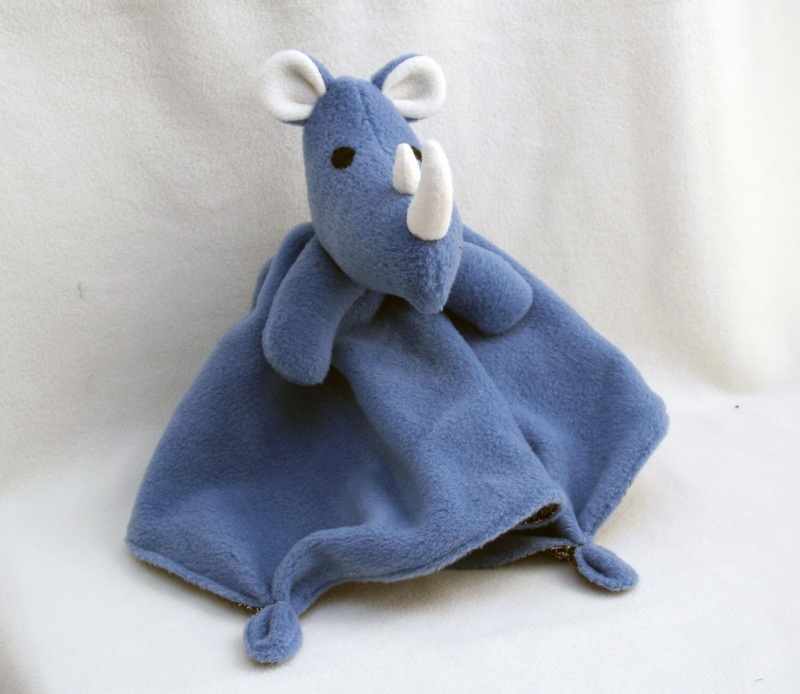 To celebrate the release of the Rhino Lovey Pattern, I've decided to give a free copy of the pattern to one lucky reader. You can enter below. The Giveaway ends at Midnight on February 1st. You can also buy the pattern on Craftsy (affiliate link). I now have all the fabric to make the bear but live has gotten in the way to make it.